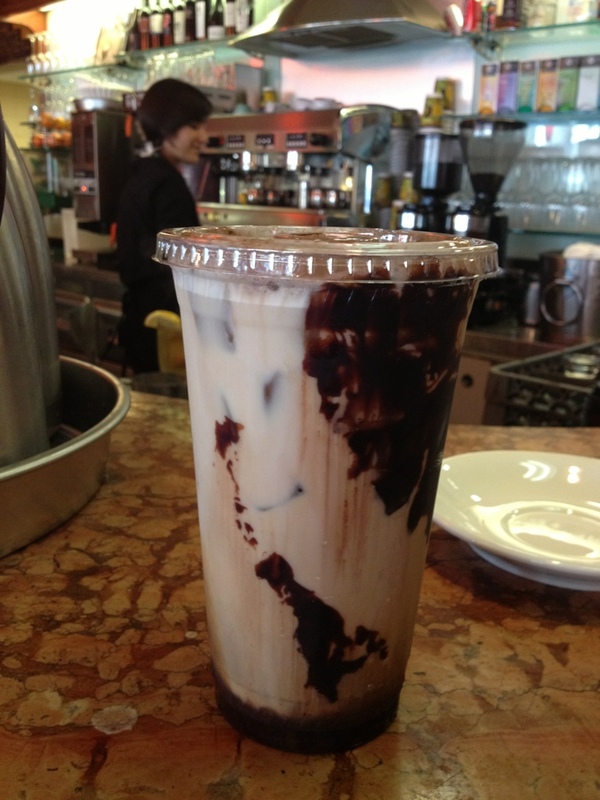 Enjoyed an iced mocha caramel latte today at a lovely Italian cafe in the Royal Palm Plaza. The almond croissant was a very good bite, as well. Have a yummy day!